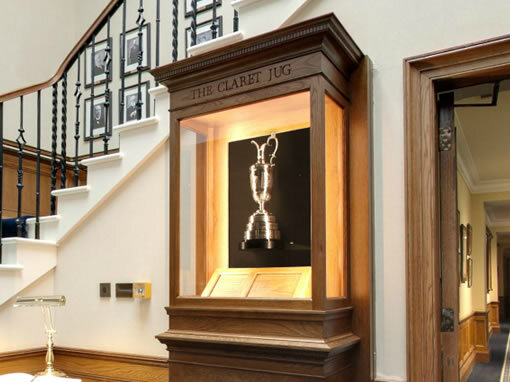 Appreciated by golfers and non-golfers alike, for most this virtual tour offers a rare glimpse inside the clubhouse of one of the most famous golf clubs in the world, Royal Troon Golf Club. Host to the Open Golf Championship many times since forming in 1878, the course continues to challenge and fascinate both amateur and professional players from all over the world. 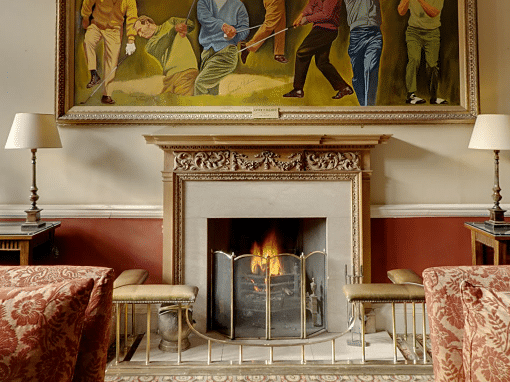 Recently redeveloped, the clubhouse provides a place of warmth and charm, where the golfer may relax in comfortable surroundings. 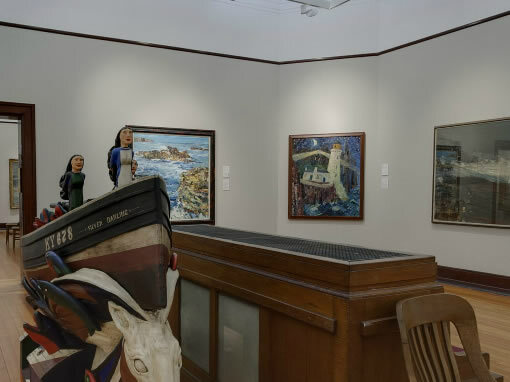 A visitor to Royal Troon will enjoy the ambience which pervades within and will delight in the many artefacts which decorate the Main Corridor and Reception Lobby. This virtual tour displays a redeveloped clubhouse which is a perfect mix of the club’s rich history married with modern facilities such as meeting spaces and an integral professional shop. 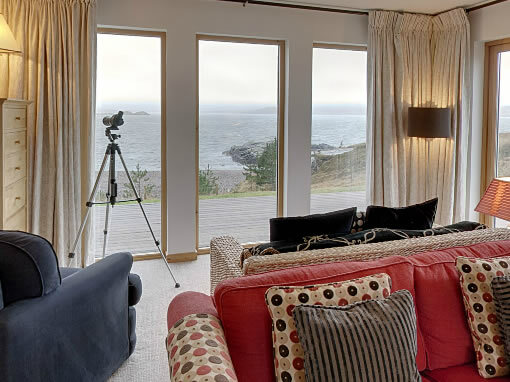 As you move through the clubhouse tour there are many fine views over the course and the 18th green in particular. With spectacular imagery visitors can easily navigate their way around the clubhouse using the on-screen menus and navigation design. We hope your enjoy the tour.